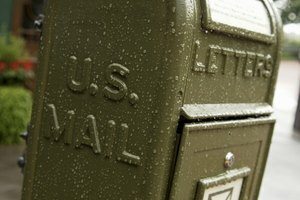 Can a Catholic Keep Cremated Ashes at Home? 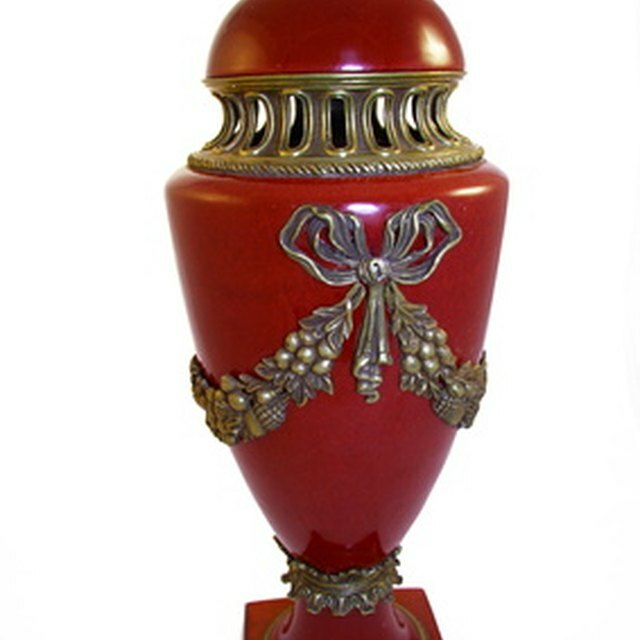 Urns containing ashes are made in a variety of materials, including brass and bronze. Crematoriums put ashes in urns that can be opened to allow for the removal of some or all of the ashes stored inside of them. 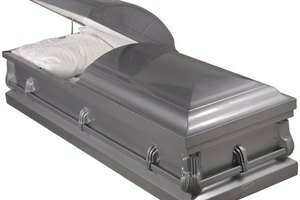 Over 900,000 cremations took place in 2009, according to the Cremation Association of North America, who predicts over 50 percent of all deaths will be handled by cremation by 2018. 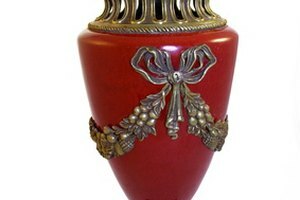 Understanding how to access the ashes in the urn makes the process easier and prevents damage to the urn. Inspect wooden or square cremation urns at the bottom or back for a plate held in place with screws. 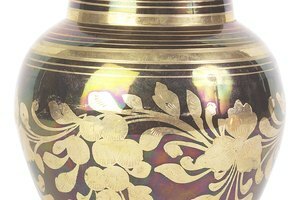 Look for threaded stoppers at the bottom of upright marble or bronze urns. Some upright urns have a top that screws like a jar lid. Remove the screws with the appropriate size screwdriver from the panel on square urns, set the screws aside to avoid losing them. Turn urns with threaded bottom stoppers upside down while unscrewing the stopper to avoid spilling the ashes. Remove the top from jars with screw tops. Carefully remove the plate or the stopper. Use a small scoop or spoon to remove the desired amount of ashes and transfer the ashes to another container or other urns. Replace the back on square urns and attach with the screws. Threaded stopper back into the bottom of upright urns and tighten securely. 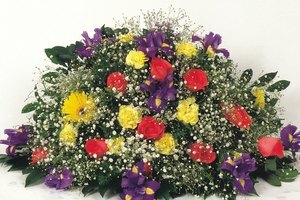 If you are uncomfortable with the process of opening the urn, check with the crematorium or funeral home you received the urn from for assistance. For urns with threaded stoppers in the bottom, it works best if one person holds the urn and another person removes the ashes. Sterling, Helen. "How to Remove Ashes From an Urn." 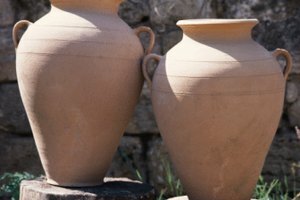 Synonym, https://classroom.synonym.com/how-to-remove-ashes-from-an-urn-12082309.html. 29 September 2017.